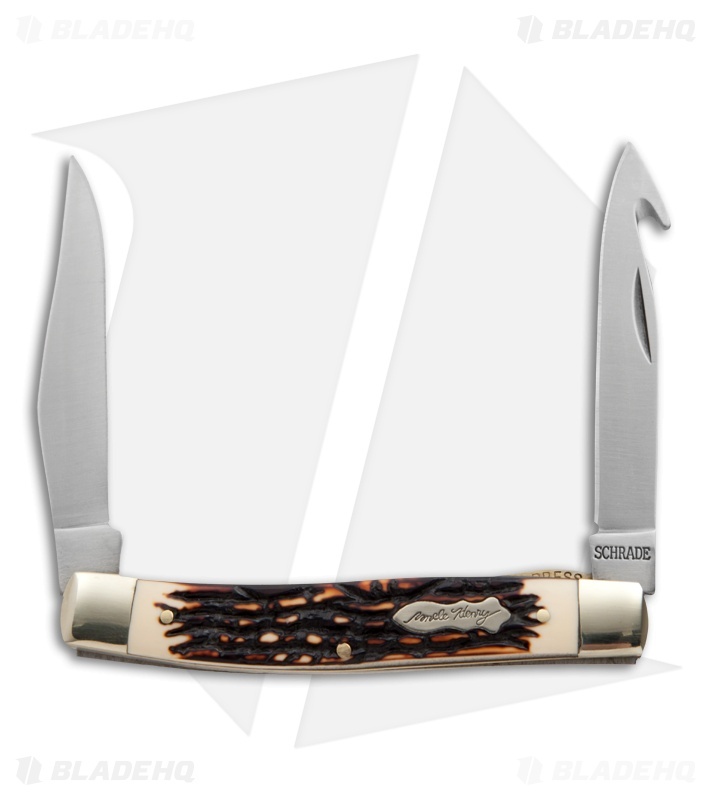 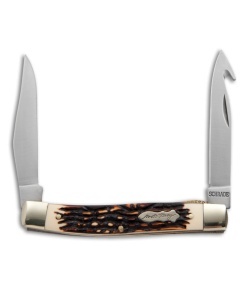 This Uncle Henry Pro Skinner Muskrat folding knife embodies the traditional American pocket knife. 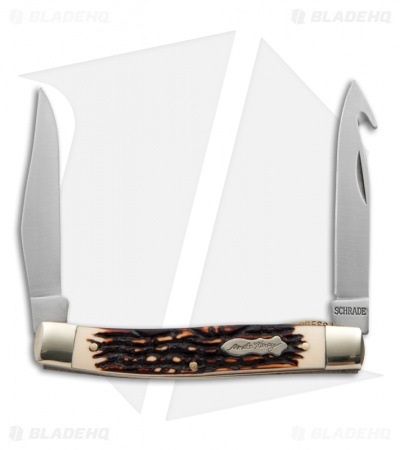 This Muskrat features a high carbon stainless steel clip point blade with a satin finish on one end and a gut hook blade with a liner lock for secure blade lock-up on the other end. 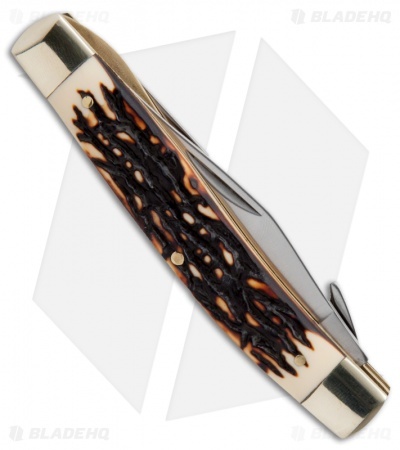 The Staglon handle features heat treated back springs, slip joint construction, polished nickel silver bolsters, brass liners and rivet construction.